Whether you associate it with the guy who got destroyed by shrewd business people, or the very popular electric car brand of Elon Musk, Tesla is a concept which is gaining a foothold in the awareness of humanity. Of course there are still people who are more interested in Kim Kardashian's curves rather than the effect Tesla's inventions could have had on our civilization. 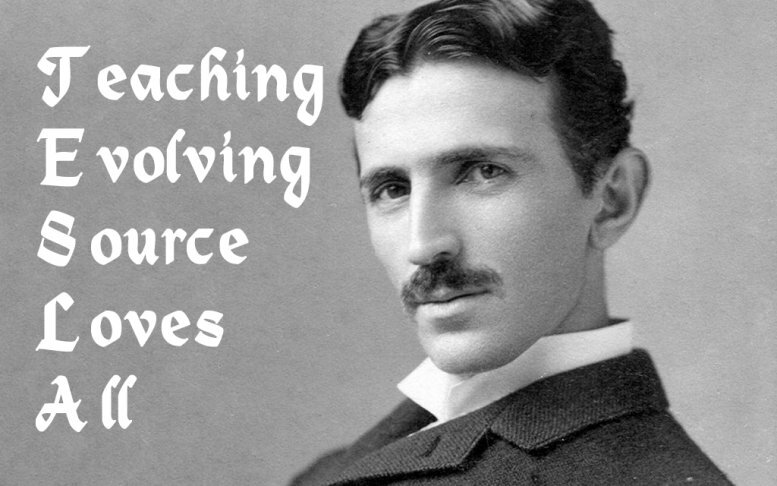 Nikola Tesla was the brilliant engineer who at the start of the twentieth century invented the AC motor, and held about 150 patents, including one for a radio-controlled boat he invented. His greatest wish was to bring the people of this world free energy, but business worked against him because it would mean their ability to make money would be greatly diminished. The other Tesla is of course the brainchild of Elon Musk, which proved that all-electric cars can and do make an awesome alternative to the current gas-burning vehicles. In a similar nature as Nikola, Elon initially held a number of patents, but quickly released them so as to start a healthy competition towards affordable electric cars. And now, a few years later, most car brands are coming out with all-electric cars, and ranges are becoming better all the time. I recently drove one, a Hyundai Ioniq, and it handled like a dream. I could definitely get used to one, but still feel they are a bit too expensive at the moment. Still though, that could totally have changed by the time my current car needs a replacement, about 8 months from now.